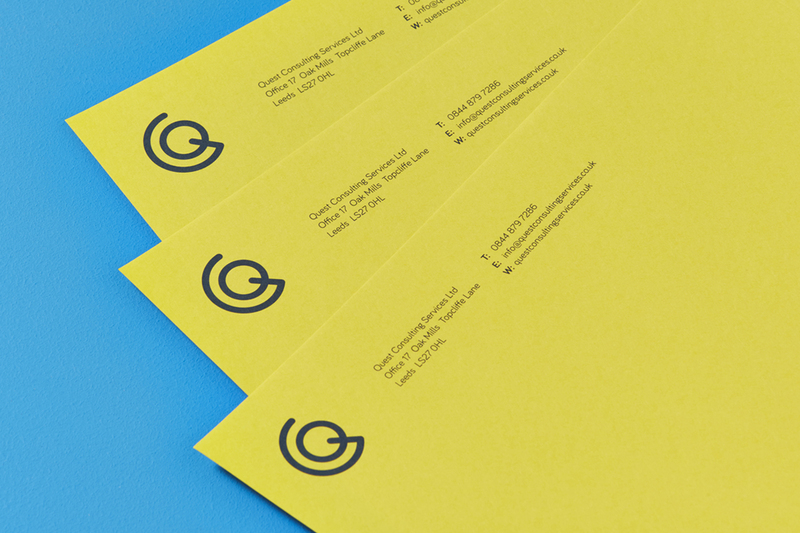 As experts in HR and Health & Safety, Quest Consulting required a professional brand identity and the brand development had to inspire trust. 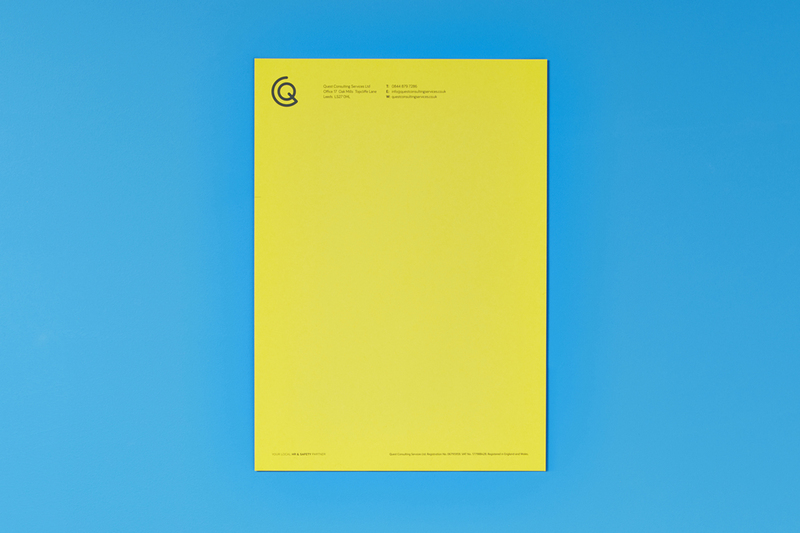 With an extensive requirement the Anytime plan was the chosen way of working with Swink. 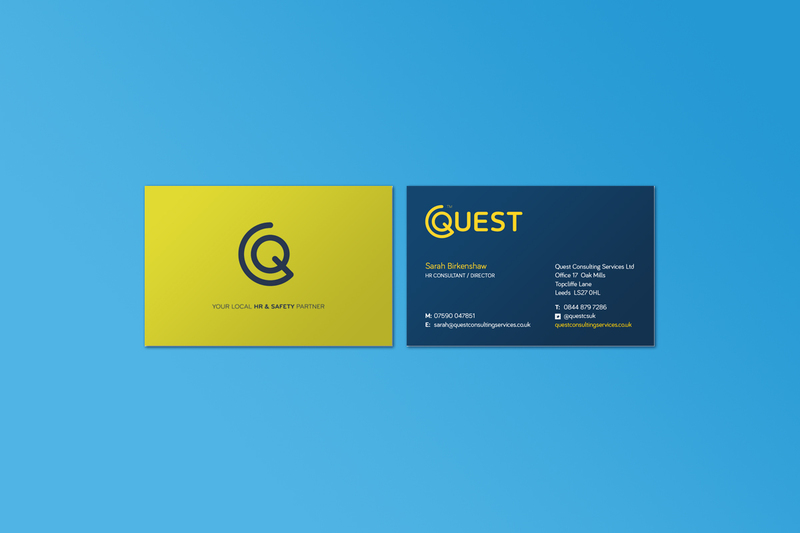 Quest Consulting has been fully transformed with a new brand identity and a full suite of marketing collateral. 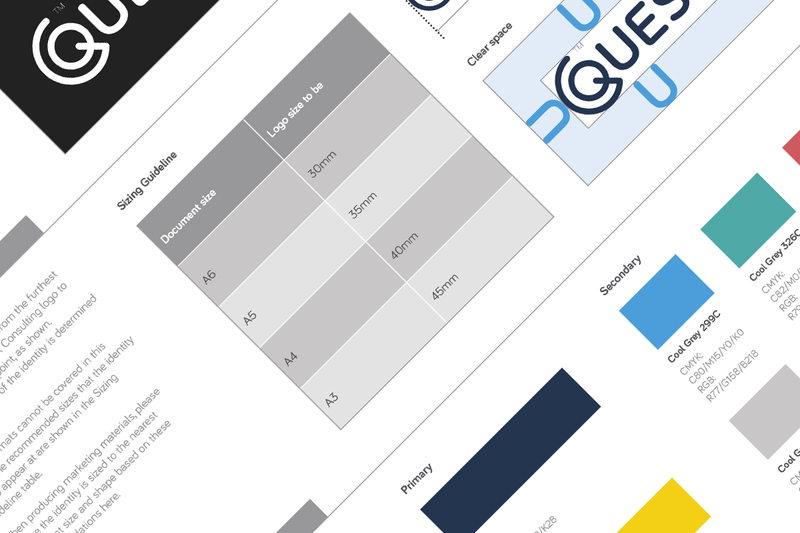 Now following a franchise model, Quest Consulting are expecting sizeable growth in which Swink will provide real ROI. 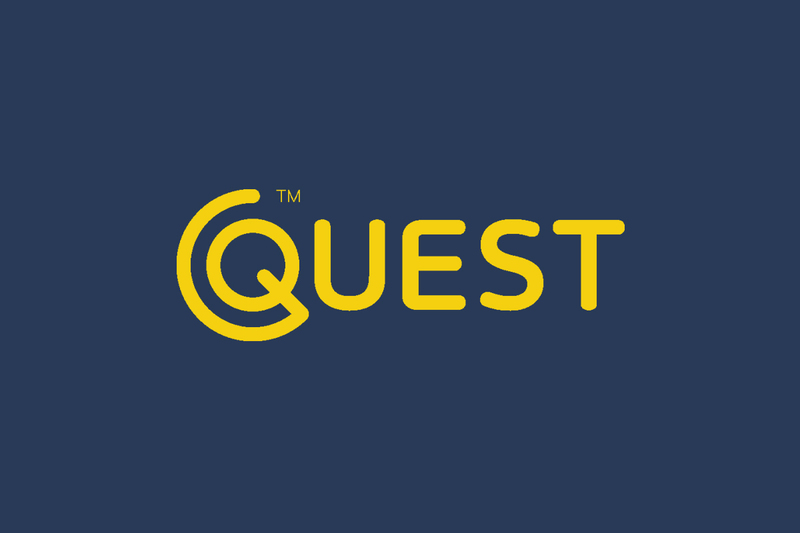 Having every touch point considered has ensured a top to bottom consistent look throughout the business with just the website remaining to be developed by one of Quests Partners.